Stanford University Press, 9780804713993, 112pp. 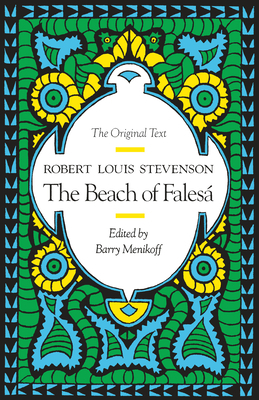 Originally censored by its British publisher, The Beach at Fales is a scathing critique of colonialism and economic imperialism that bravely takes on many of the 19th Century''s strongest taboos: miscegenation, imperialism, and economic exploitation. It does so with a story that features a surprising and beguiling romance between an adventurous British trader and a young island girl, against a background of increasing-and mysterious-hostility. Are the native islanders plotting against the couple, or is it the other white traders? The result is a denouement that is astonishing in its violence. Told in the unadorned voice of the trader, it is a story that deftly combines the form of the exotic adventure yarn with the moral and psychological questing of great fiction.